This new minigame collection will evoke memories of a time when the Wii ruled the world. While it may seem like Nintendo’s Switch handheld console is mostly a dumping ground for ports, some publishers are working to produce original content that takes advantages of the system’s strengths. 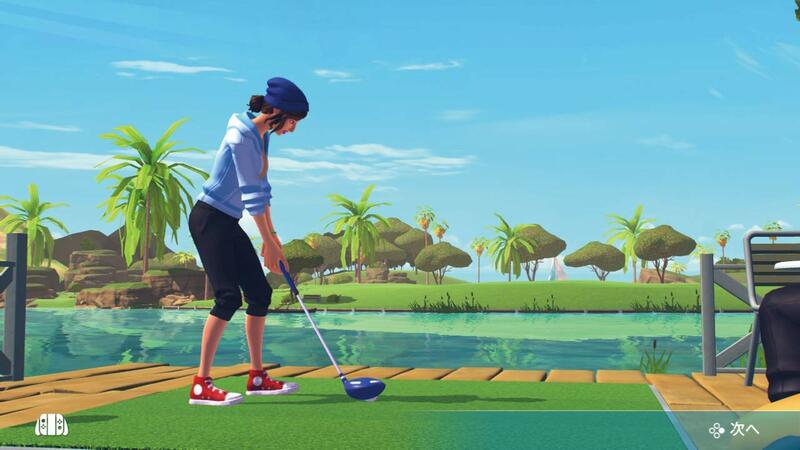 Ubisoft has plans to spice up your next social gathering with its new game, Sports Party. Grab a group of buddies and tackle one of the the six available sports using the JoyCon controller. Sports Party offers a variety of modern and classic sports, including golf, basketball, frisbee, skateboarding, tennis, and jet-skiing. Each player can customize their own lifelike avatar with a variety of clothes and accessories. Ubisoft has even released a trailer that shows how sports party will be the perfect game for your model-esque, racially diverse group of friends. The fun with friends begins when Sports Party hits the Nintendo Switch on October 30. Stay up to date with all the hottest game release with our video game release date guide. Ain’t no party like an ubisoft party!! !